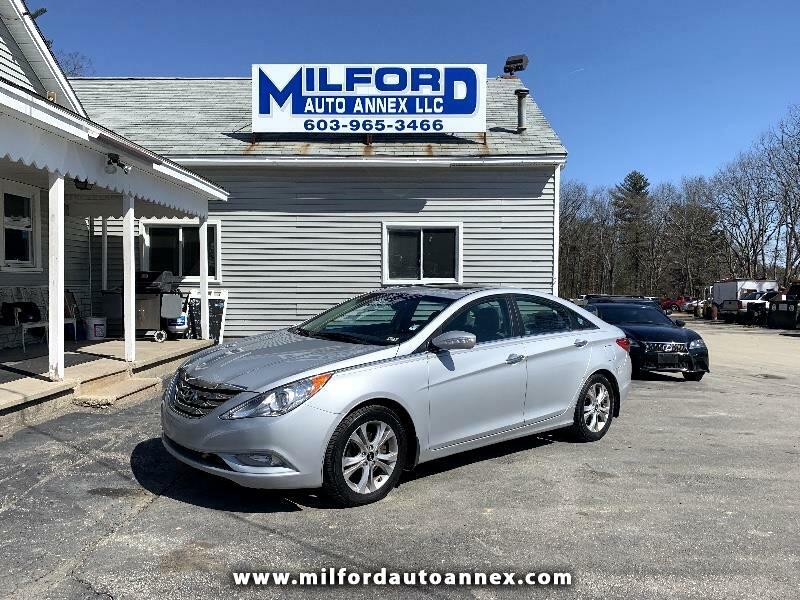 FEW CARS COME AS LOADED AND GIVES YOU THE MOST BANG FOR YOUR BUCK LIKE THE HYUNDAI SONATA. PACKAGED WITH A FUEL EFFICIENT 2.4L 4 CYLINDER ENGINE, WHAT MOVES THIS VEHICLE IS AS GOOD AS THE LOADED INTERIOR LIKE LEATHER, DUAL CLIMATE CONTROL, CRUISE CONTROL, HEATED SEATS, MOON-ROOF AND MUCH MORE, THIS IS A EXCELLENT COMMUTER AS IT IS PRACTICAL CAR THAT WILL HAVE YOU SINGING HYUNDAI'S PRAISES LIKE YOU NEVER IMAGINED POSSIBLE BEFORE. COME ON DOWN TODAY AND DRIVE HOME IN IT THE SAME DAY!! !